For years, my travels have prompted me to think about religion. When I got my history degree at the University of Washington, one of my favorite classes was "History of the Christian Church." And for years, I've believed that anyone who enjoys getting close to God should pack their spirituality along with them in their travels. 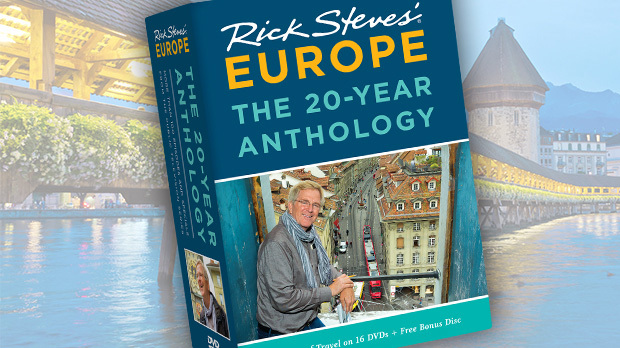 Here are some magical experiences in Europe that spiritual people — from conservative Catholics to Buddhists to tree-huggers to Methodists to curious European bus drivers who've never thought about this while on a tour before — would enjoy. Attend an evensong service in one of England's many historic cathedrals. You'll be surrounded by men and boys singing their hearts out for the glory of God today, in a church built for the glory of God hundreds of years ago. You're in the middle of a spiritual Oz as 40 voices sing Psalms — a red-and-white-robed pillow of praise, raised up by the powerful pipe organ. You feel as if you have elephant-size ears, as the beautifully carved choir stalls — functioning as giant sound scoops — magnify the thunderous, trumpeting pipes. If you're lucky, the organist will run a spiritual musical victory lap as the congregation breaks up. 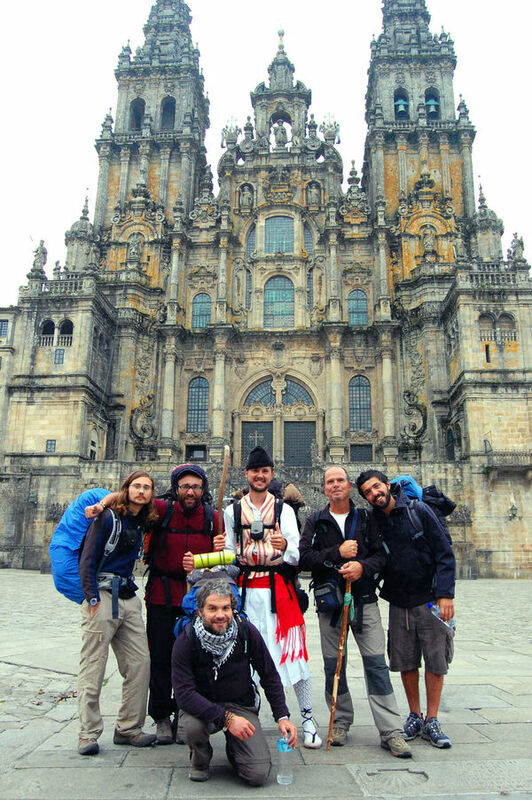 In Santiago de Compostela, in the far northwestern corner of Spain, stand in front of the cathedral at mid-morning to greet the daily batch of well-worn pilgrims completing the Camino de Santiago — "the Way of St. James," a 500-mile pathway that starts at the French border and ends in Santiago. For centuries, humble seekers have hiked from France and points all over Europe to pay homage to the remains of St. James in his namesake city. (The word Santiago stands for St. James, and Compostela for the "field of stars," perhaps the Milky Way, that guided monks a dozen centuries ago to what appeared to be long-lost tomb of St. James.) With leathery faces, tattered pants, and frayed walking sticks, modern-day pilgrims plant their hiking boots victoriously on the scallop-shell symbol of the saint imbedded in the square, look up at the cathedral that marks the end of their journey, and are overcome with jubilation. Anyone walking through Santiago with a backpack is likely a pilgrim — about 500 a day through the season. If a backpacker walks past, I spin around to see the scallop shell dangling from the pack — as it has from the rucksacks of pilgrims for over a thousand years. I love the idea that the first guidebook ever written talked up "going local, packing light, and watching out for pickpockets" for pilgrims traveling the Camino de Santiago more than a thousand years ago. To experience the latest in European monasticism, drop by the booming Christian community of Taizé, a few miles north of Cluny in central France. Here, thousands of mostly young European pilgrims ask each other, "How's your soul today?" The community welcomes Protestant, Orthodox, and Catholic Christians who'd like to spend some quality time getting close to God. At any given time there are several thousand here from about 100 countries enjoying a week-long retreat. When the bells ring, worshippers and white-robed brothers file into the long, plain, and modern church. Taizé-style worship is a cycle of Bible readings, meditative silence, and mesmerizingly beautiful chants. Meals are in keeping with the joyful simplicity of the place. The uplifting ambience of this place — with thousands of pilgrims spending days enjoying a break from fast-paced living — is remarkable. In Rome, drop by St. Peter's early or late for a Mass at the high altar. 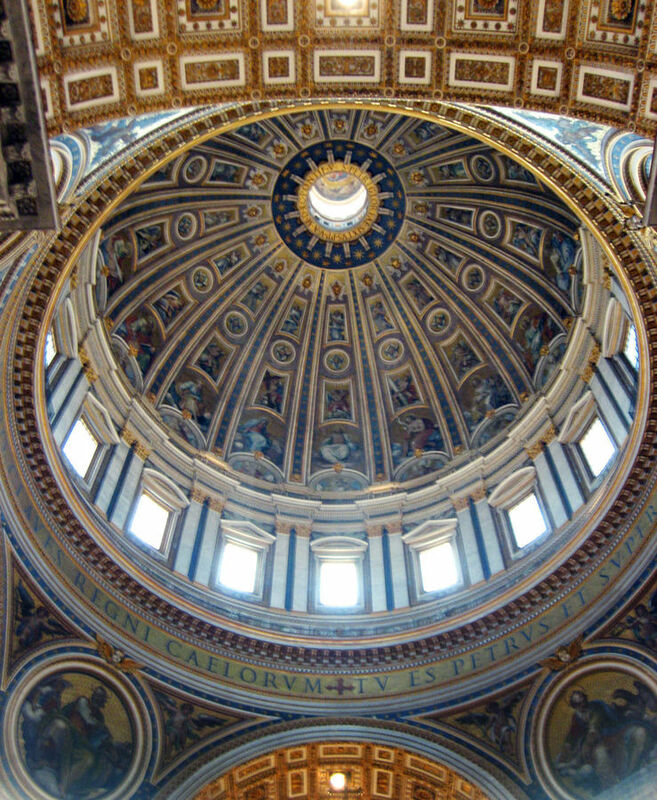 With the alabaster starburst of the dove symbolizing the Holy Spirit before you, the greatest dome on earth rocketing above you, and the nearly 2,000-year-old tomb of St. Peter below you, commune with worshippers from around the globe. On the way out, kneel before Michelangelo's Pietà and ponder what humankind can do for the glory of God. While St. Peter's is inundated with noisy tour groups all day long, early and late it's filled only with pilgrims and worshippers, giving the greatest church in Christendom the impact its creators intended. 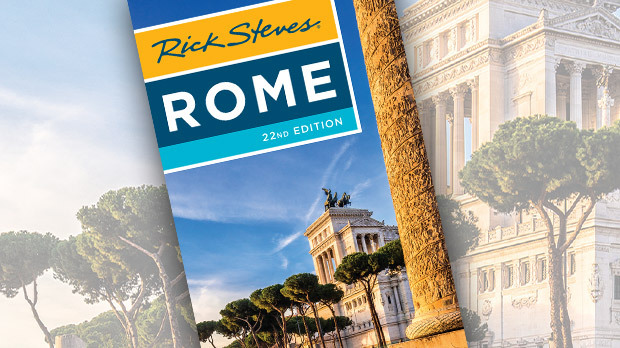 Rome is the capital of the "Seventh Continent" — more than one billion Roman Catholics spread across every nation, language, and ethnic type. Swahili-speaking sisters, Romanian theology students, extended Mexican families, and American tourists converge on Rome. You feel you're in the presence of God and all humankind all at once. Throughout Europe, regardless of your religion, if you're seeking an experience beyond the material world, there are special places where you can go to feel the spirit.